Descendants of the Apache chief Geronimo believe that 90 years ago a group of students including George Bush's grandfather opened their ancestor's tomb and stole his skull to use in fraternal rituals. 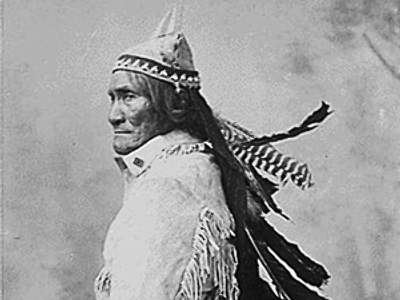 Now Geronimo's relatives want his body back to give it a proper burial. The lawsuit, filed on Tuesday – 100th anniversary of Geronimo's death, also names U.S. President Barack Obama and defence secretary Robert Gates as defendants because the chief’s remains are supposed to be kept on a U.S. army base. He was captured by the U.S. in 1886 and died in prison in 1909.